Canadian singer-songwriter Leslie Feist is a nominee for the Brit Awards, the U.K. equivalent to the Grammys or the Junos that celebrates the past year's most popular music. 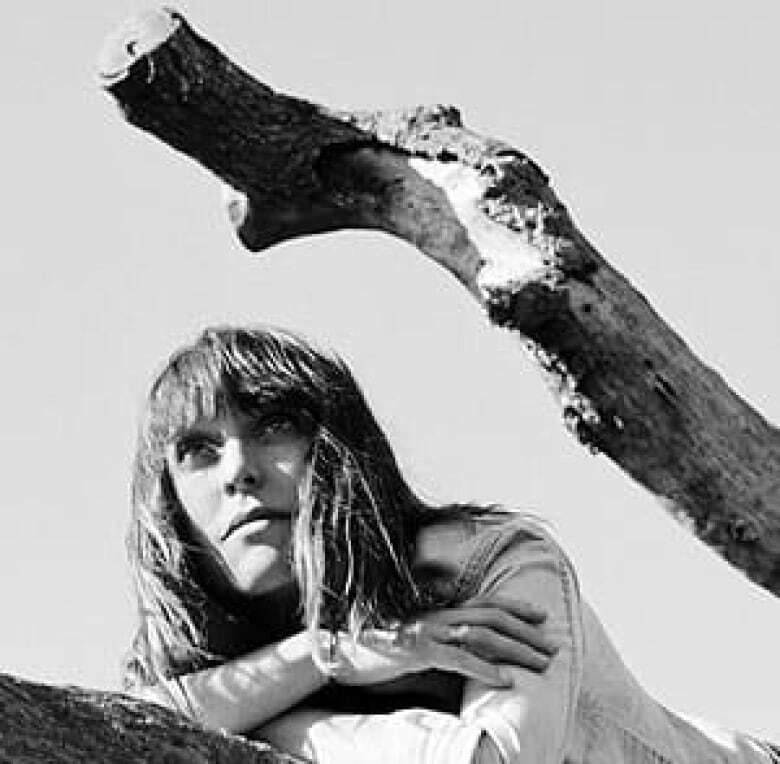 Among the international artists who are Brit Award finalists, Feist released her latest album Metals in October and played concert days in Europe, the U.S. and Canada for the release — her first since the blockbuster 2007 album The Reminder. She will compete for the title of best international female artist against Icelandic singer Bjork and American popstars Rihanna, Lady Gaga and Beyoncé. British singer-songwriters Ed Sheeran and Adele lead the field of contenders for the Brits, one of the U.K.'s most prominent popular music prizes. 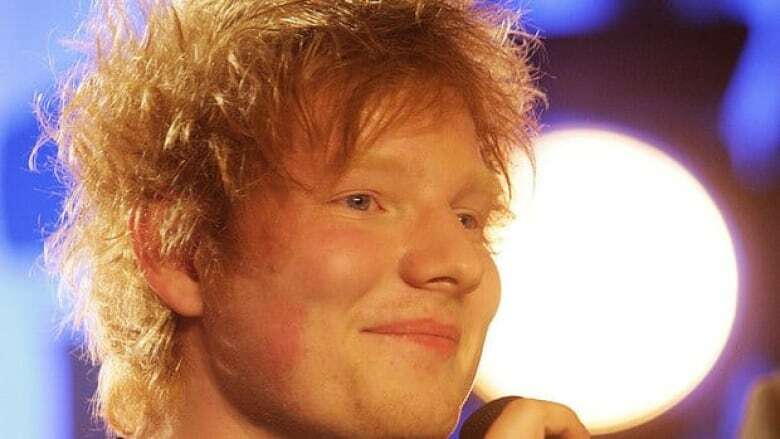 The leading nominee is Sheeran, an industrious young singer and guitarist who has built a devoted following through social media, online videos and an ambitious performing slate. He earned four nominations: best British male artist, British breakthrough act, British single (for The A Team) and British album (for his album +). Celebrated singer Adele, who dominated year-end music tallies and music sales charts in 2011, earned a trio of nominations, including best British album for her blockbuster release 21, British female artist and British single for Someone Like You. Ed Sheeran, The A Team. Example, Changed The Way You Kissed Me. Jessie J ft. B.o.B., Price Tag. JLS ft. Dev, She Makes Me Wanna. Military Wives/Gareth Malone, Wherever You Are. Olly Murs ft. Rizzle Kicks, Heart Skips A Beat. One Direction, What Makes You Beautiful. Pixie Lott, All About Tonight. The Wanted, Glad You Came. Also vying for the best British album title are Coldplay for Mylo Xyloto, Florence and the Machine for Ceremonials and P.J. Harvey for Let England Shake. Pop sensation Jessie J also earned nominations for three awards: British breakthrough act, British female artist and British single (for Price Tag). Singer Kate Bush garnered her seventh Brit nomination for best British female artist after a busy 2011, during which she released two albums: 50 Words for Snow and Director's Cut. She last won a Brit award in 1987. The race for best British group will see Arctic Monkeys compete against Chase & Status, Coldplay, Elbow and Kasabian. The male international artist finalists are largely Americans, including folk act Bon Iver, crooner Bruno Mars, alt-country singer Ryan Adams and hip hop artist Aloe Blacc. French DJ and producer David Guetta rounds out the list. The international group nominees are also all U.S. artists: Fleet Foxes, Foo Fighters, Maroon 5, Lady Antebellum and hip hop mega-duo Jay-Z and Kanye West. Blacc and Bon Iver are also nominated in the international breakthrough category, along with Foster the People, hip hop diva Nicki Minaj and indie sensation Lana Del Rey. Special awards will go to English alt-rock band Blur (for its contribution to music) and Scottish R&B/soul singer Emeli Sandé, the Critic's Choice pick. The Brit Awards will be presented at a London gala on Feb. 21.